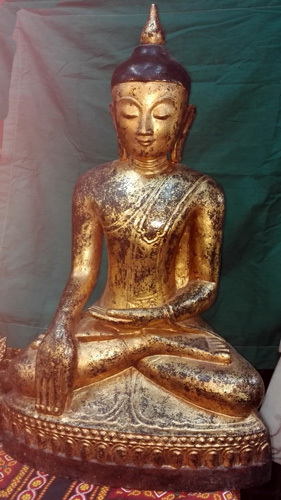 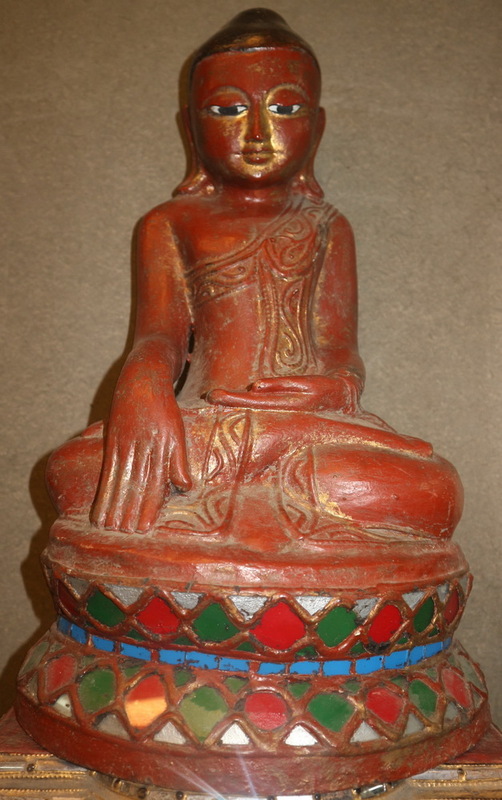 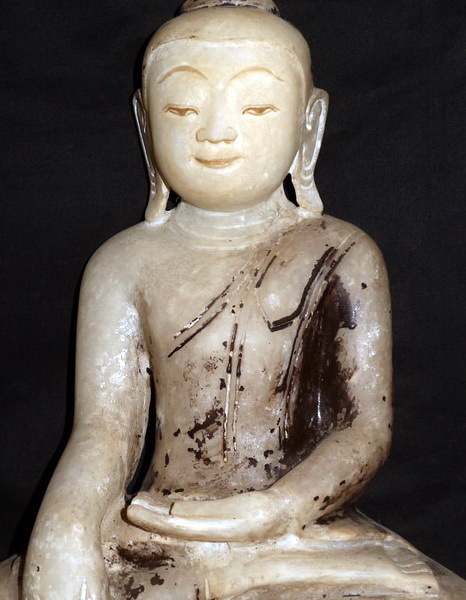 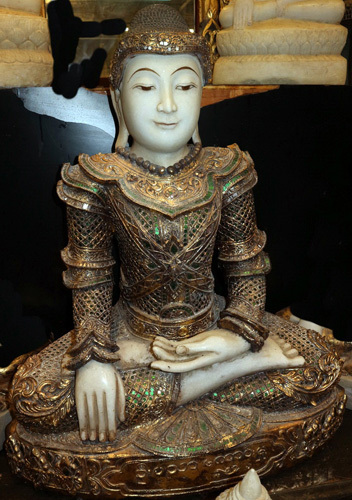 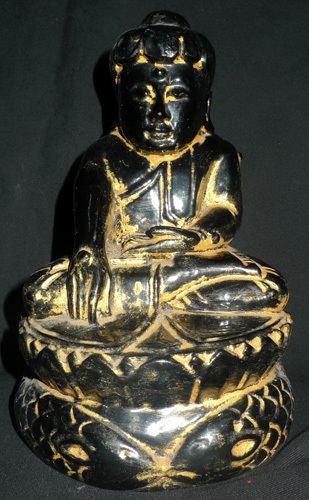 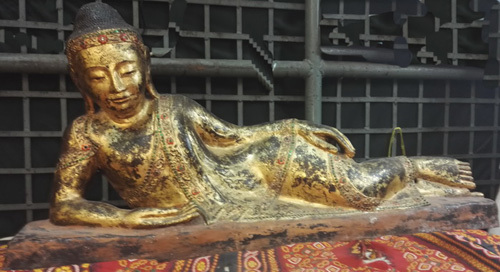 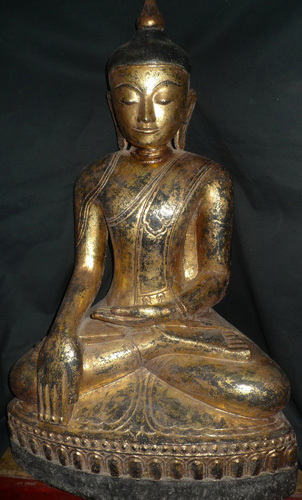 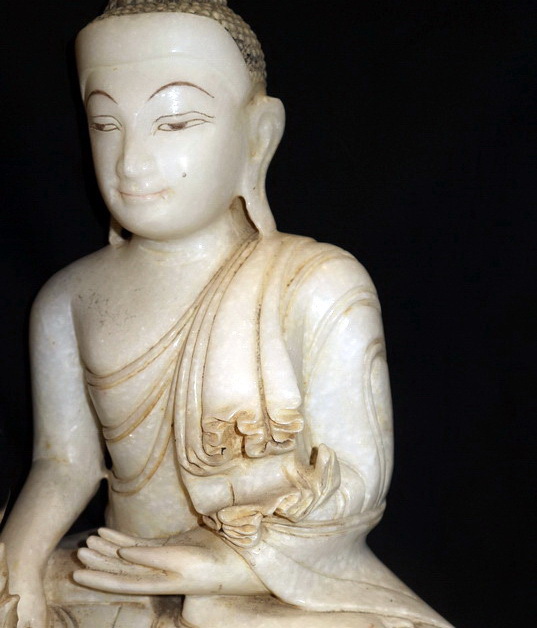 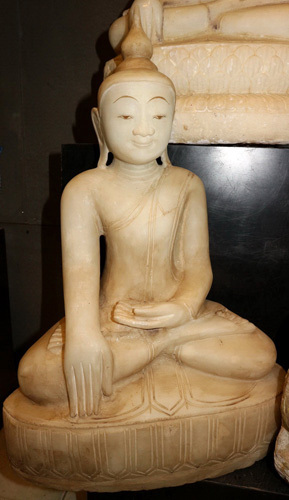 The earliest evidence of Buddhism in Burma dates to the fifth century AD, when the country was settled largely by the Mon people who inhabited both Burma and Thailand. 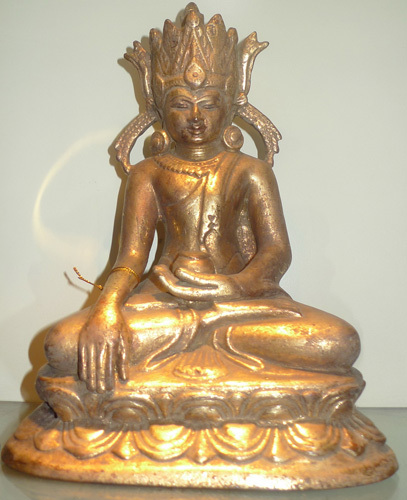 The Mon had their political and cultural center in the Dvaravati state in what is now central Thailand, but the Mon people in the area of Burma had their capital at Thaton, and are known to have had contacts with India and Buddhism, the first major Buddhist capital was Sri Ksetra, a Pyu city, which, according to the seventh-century Chinese pilgrim Xuanzang, had one hundred elaborately decorated Buddhist monasteries. 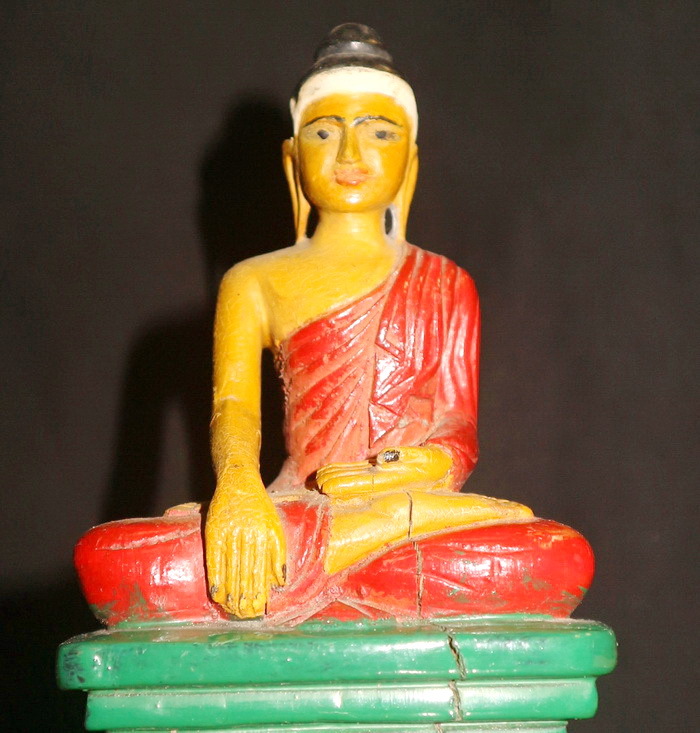 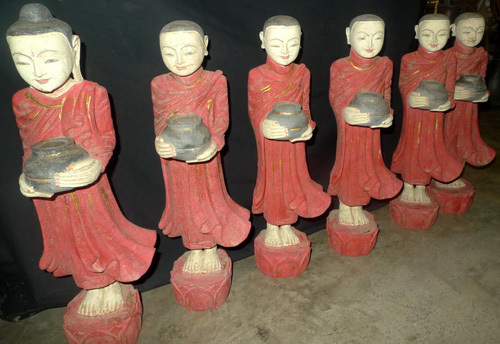 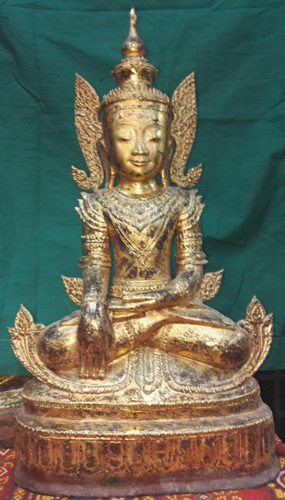 This and other Pyu sites have revealed that the Pyu people, who entered Burma from the northeast, believed in a mixture of Hinduism and Mahayana and Theravada Buddhism. 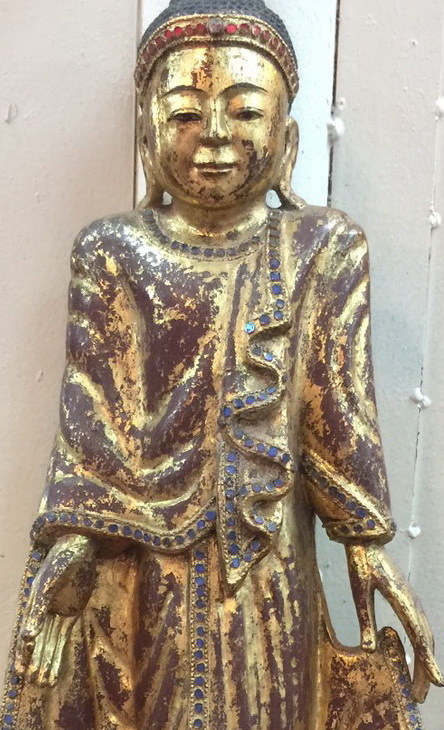 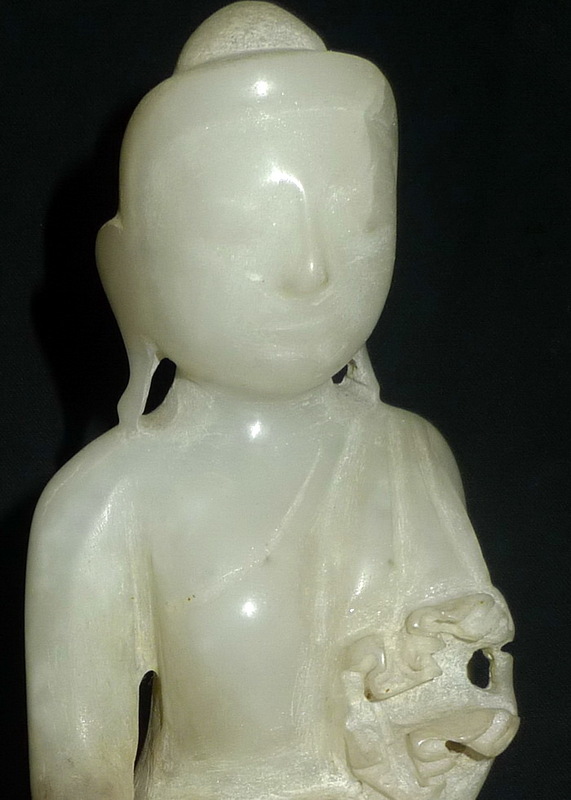 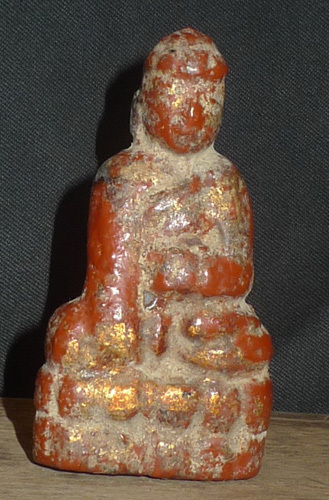 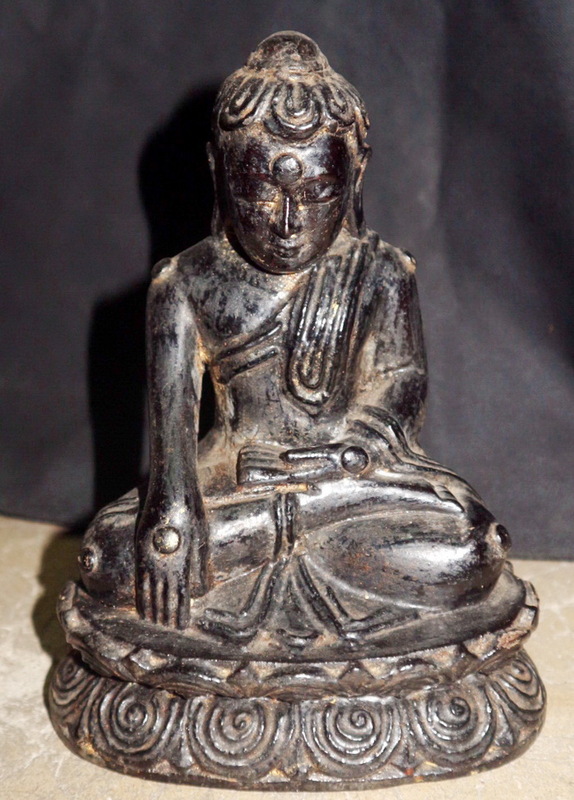 Regrettably, little Buddhist art has survived from this early period.